BREAKING NEWS! MHI Secures Major Legislative Victory for Manufactured Housing Retailers & Sellers! Click to read details!. ﻿﻿Welcome to the NCIRG website! The North Carolina Independent Retailers Group is a group of Independent Retailers of Manufactured and Modular Homes primarily located in North Carolina, dedicated to serving manufactured and modular home buyers all over our great State! 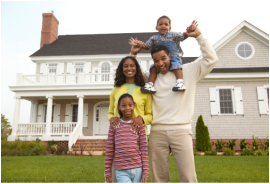 Please take a few moments to get to know us and learn all the benefits of buying your next home from an NCIRG independent dealer! Start with the quick information links below! 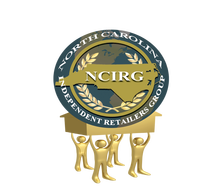 If you're an independent manufactured or modular home retailer in N.C. and would like the same buying power benefits as our current members, contact us for more information on how you can join NCIRG! Smart Website Design for Small Businesses!